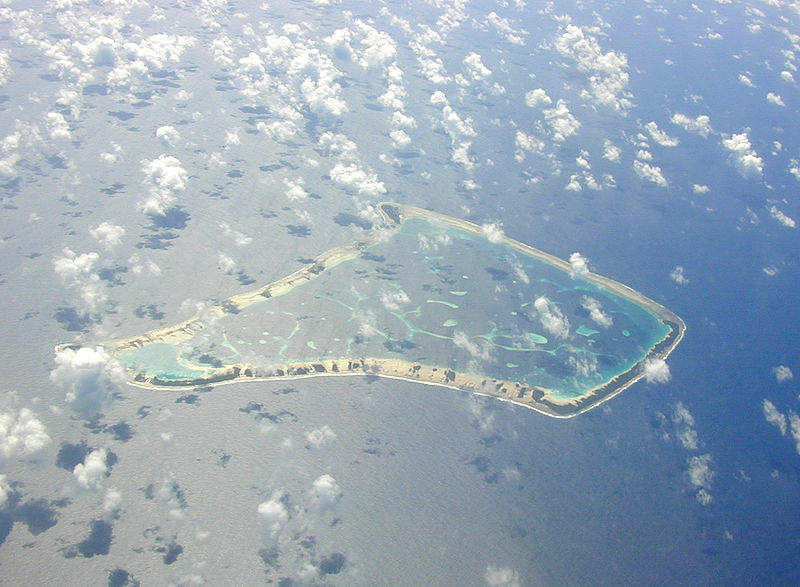 Tokelau is a group of three atolls half way between Hawaii and New Zealand that, like many island nations and territories, is on the treacherous front lines of climate change. 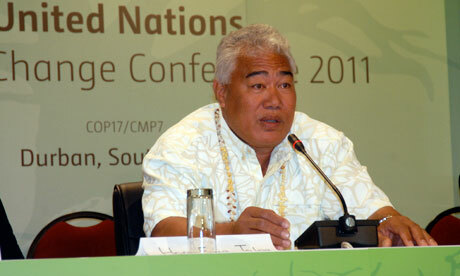 In the words of the islands' former Ulu- or leader - Foua Toloa, spoken at the U.N. climate talks in Durban in 2011, Tokelau "will be among the first to go under water. Already we are suffering extreme weather, storm surges, droughts, coral-bleaching, inundation of land and groundwater salination. The islanders, who depend on fish, can grow only a few crops on their 12sq kilometres of land." This nation of 1500 people is responding with a challenge to the world to join them in switching to 100% renewable energy. Although this tiny set of islands, which is unreachable by airplane and takes two days to travel to by boat, cannot change the course of the climate crisis alone, they can inspire by example and remind humanity of the lives at stake in the urgent need to move rapidly and globally to a 100% renewable energy system. 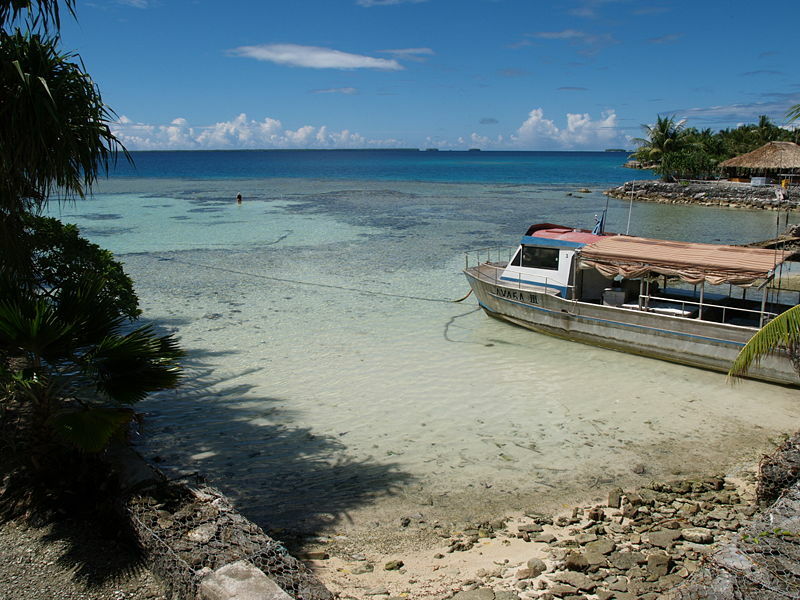 Tokelau has worked diligently to replace its diesel based energy system with solar power, which ultimately will be backed up by local coconut oil. The island chain has only 3 cars, so the bulk of their greenhouse gas emissions comes from the building sector. 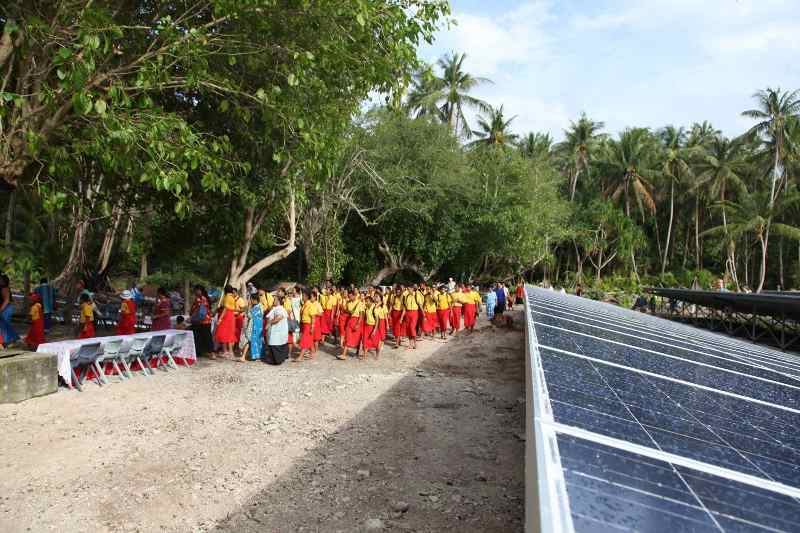 The New Zealand aid program paid for the $7.5 million solar installation. Tokeluans did most of the work, which begain in June 2012 and was completed in October 2012. 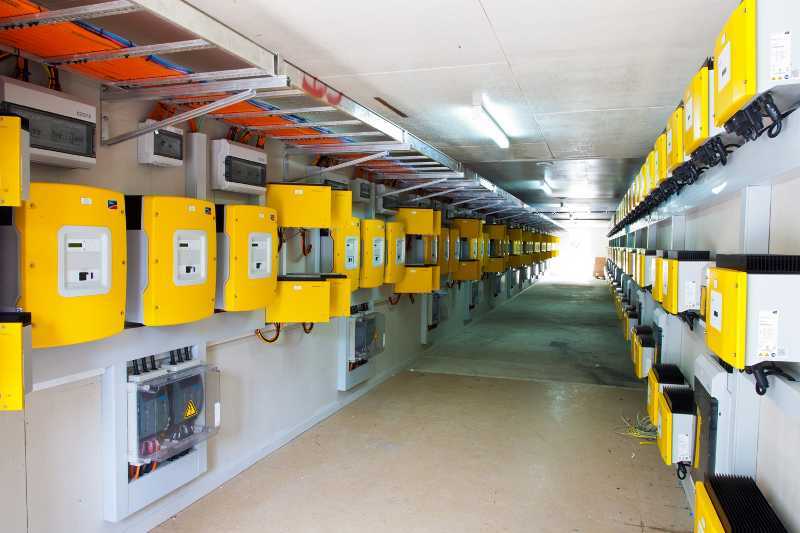 According to equipment provider SMA, Tokelau became home to what was, at least at the time, the largest standalone solar system in the world. The 1 MW solar system is made up of 4,032 photovoltaic panels, 298 SMA inverters, 121 SMA Sunny Island Chargers and 1,344 batteries. The system was installed by PowerSmart Solar of New Zealand and supplies more energy than the 1,411 Tokelau residents currently need. SMA has provided training to the Tokeluans, in order to ensure that they can maintain the system themselves. 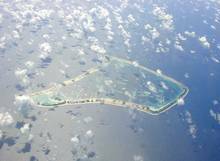 Tokelau's solar power plant is anticipated to save 12,000 tonnes of CO2 over its lifecycle. As the UK newspaper The Guardian points out, this equals "around 1,600 times the annual CO2 emissions of the average person in the UK."